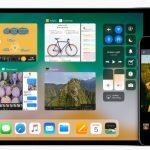 Developers are already praising the updates Apple announced at the Worldwide Developers Conference for iOS 10, macOS Sierra, tvOS and watchOS 3. Tech Guide caught up with some of them in San Francisco. 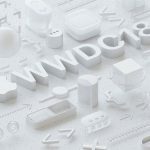 During a session at WWDC at the Moscone Centre, we had a chance to talk to the people behind some of the most popular apps and how the changes across all four of Apple’s platforms will enhance their platforms. 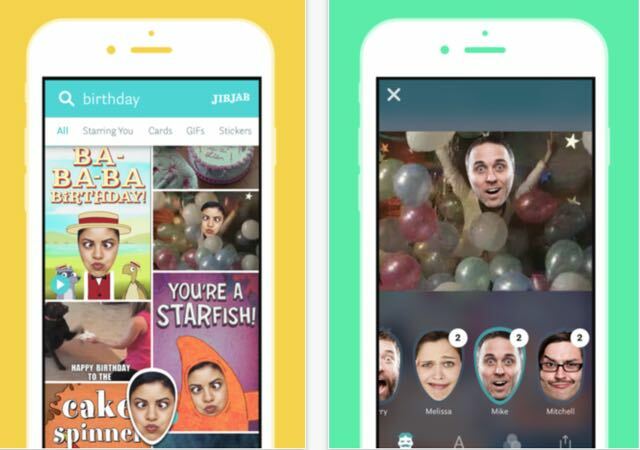 JibJab is an app that allows users to create and share personalised e-cards with friends and family. With the changes to iOS 10 and the ability to access iMessage and give users the ability to seamlessly share their JibJab creation with friends and family. With iOS 10 the app will now work within iMessage and now has the potential for real virality. 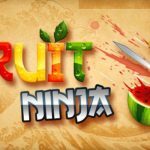 This is an Australian-made app with millions of users around the world. 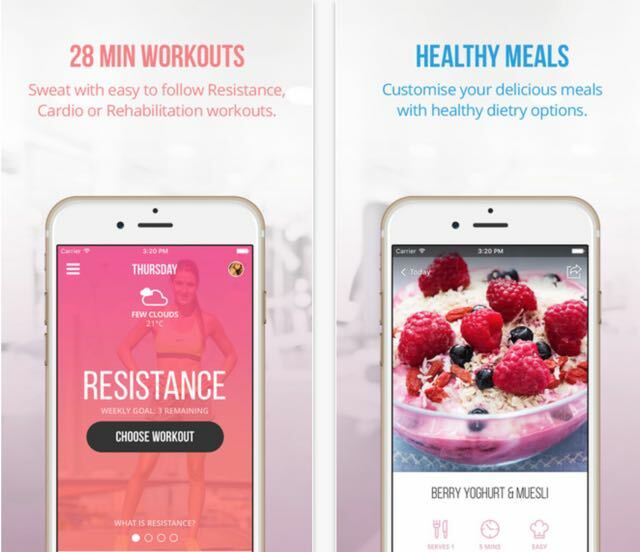 It offers users personal training program and meal plans and created a massive community to encourage users to reach their fitness goals. 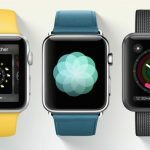 With the changes to watchOS 3, the app can run smoothly and quickly on Apple Watch so users can see their next exercise on their wrist instead of having to reach for their phone. 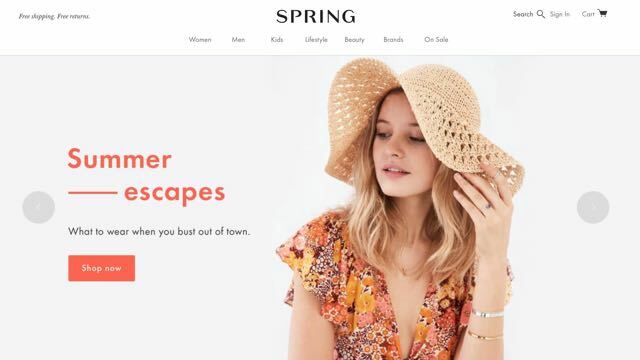 Spring is a virtual shopping mall that connects some of the biggest brands with customers. 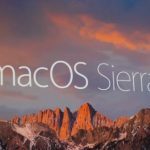 The biggest enhancement for Spring is the addition of Apple Pay to macOS Sierra which takes out some of the friction for customers who don’t want to share their credit card details with multiple sites. Now with Apple Pay, the whole transaction is easier and more secure. 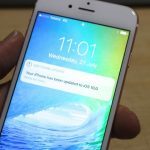 Another help for Spring is the addition of rich links in iMessage in iOS 10. This allows Spring customers to share links to their friends and ask for their opinions with the links showing headlines and images rather than just a long link. Wooga is a game developer that creates games for Apple Watch. The small screen is suitable for games that allow users to spend micro sessions – less than 30 seconds – on the game. 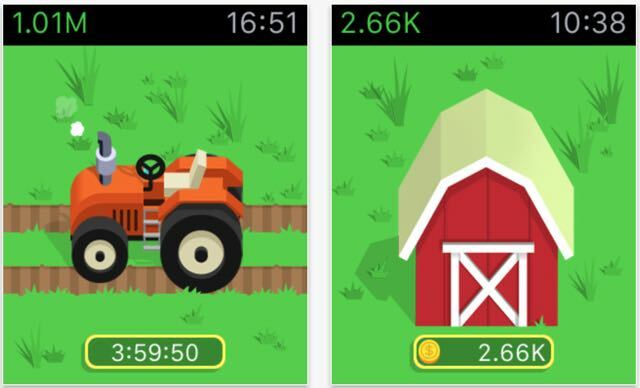 Games like virtual pets, farming games and the company’s latest game Fish Time, has been helped with the watchOS 3 update for Apple Watch. 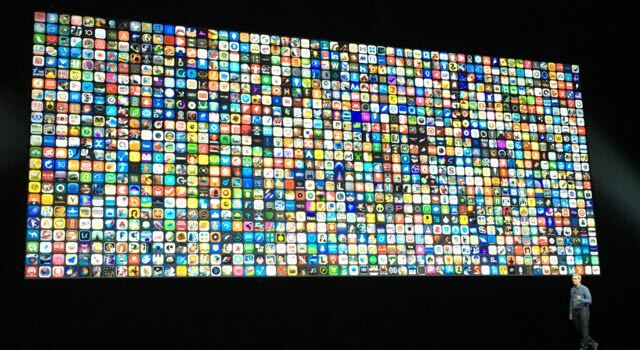 Now Apple Watch will have your favourite apps running in the background and in the dock so players will be able to jump in and out of the games instantly. The popular ride-sharing service will benefit from the iOS 10 update thanks to the ability for developers to access voice-controlled assistant Siri. 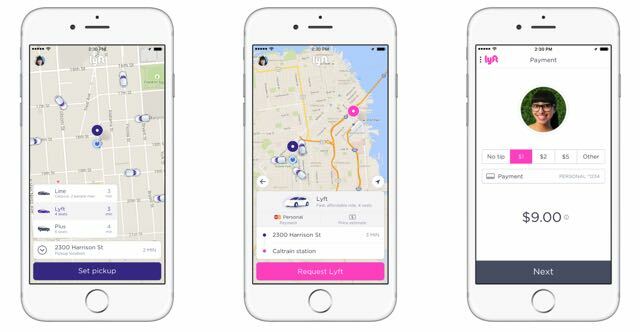 Now users will be able to ask Siri to book a Lyft ride and use their voice to book the entire ride including their destination, the estimated price and see the car making their way to them on Apple’s Maps. And with Apple Watch, users will be able to see how far away their rides are just by glancing at their wrists. Sling TV is a live TV service that offers live and on-demand content. With the tvOS updates, users can now search for content using Siri and also change the channel just by using their voice. 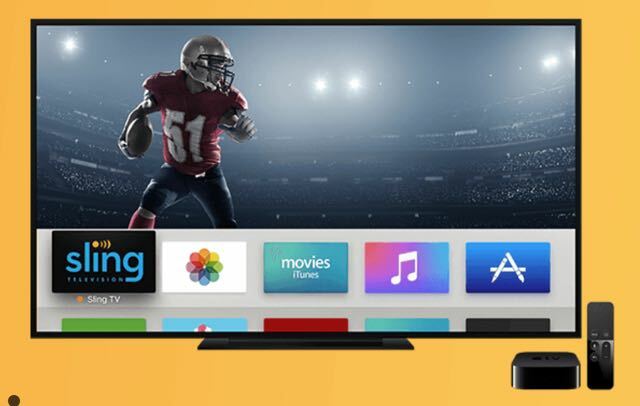 Sling TV is already available on 14 platforms but Ben Weinberger, the Sling TV chief product officer, says Apple TV with Siri is the best by far. 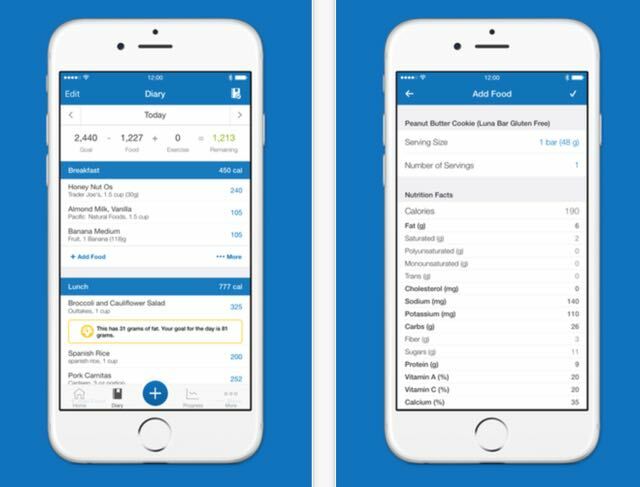 Many people don’t realise that some of the biggest fitness apps – MyFitnessPal, MapMyRun and Endomodo – are made by Under Armour. These connected fitness apps can now be controlled completely with your voice thanks to developer access to Siri. Now instead of having to pull put your iPhone in the middle of your workout you can use Siri through your headphone’s microphones to find out the information you need to know like pace and distance. Monitoring your glucose levels for a diabetic involves pricking your finger and testing a drop of blood several times a day. 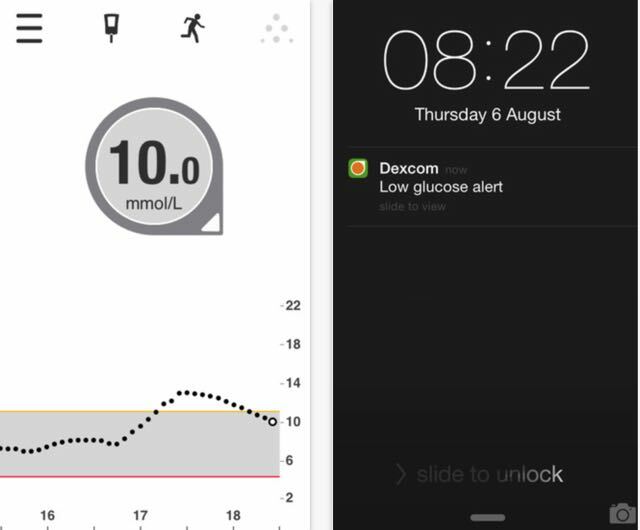 With Dexcom, patients wear a sensor that can continuously monitors glucose levels and display the results within the app on an iPhone. It shows the glucose value and the direction those levels are taking. Now with the watchOS 3, users are also able to discreetly monitor those glucose levels on Apple Watch. Users can also share that information which is ideal for parents monitoring their child’s glucose levels from anywhere like if their son or a daughter is at a sleep-over, for example. And with the faster refreshes on Apple Watch, the Dexcom app will now display the most up to date information.